It’s exciting trying new local food while travelling. 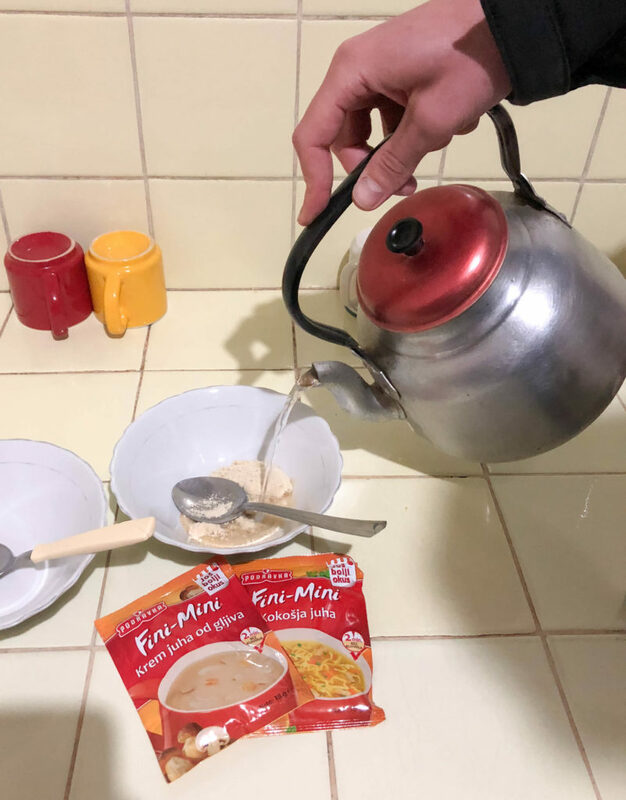 However, especially when you travel for a longer period of time, here and there it’s also nice to eat something familiar you know from home. Slovenian food products can be found in other European countries, but although I have been to the majority of South American countries, I haven’t seen any Slovenian products in stores there. 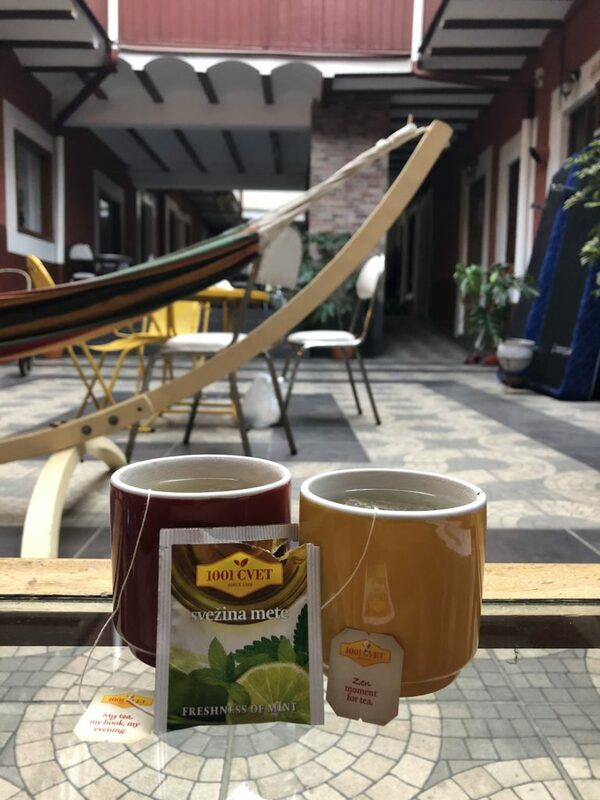 This is why I was really happy when Žito offered to support my last trip to Peru and Bolivia and supplied me with the most amazing snacks. What is Žito you may ask? 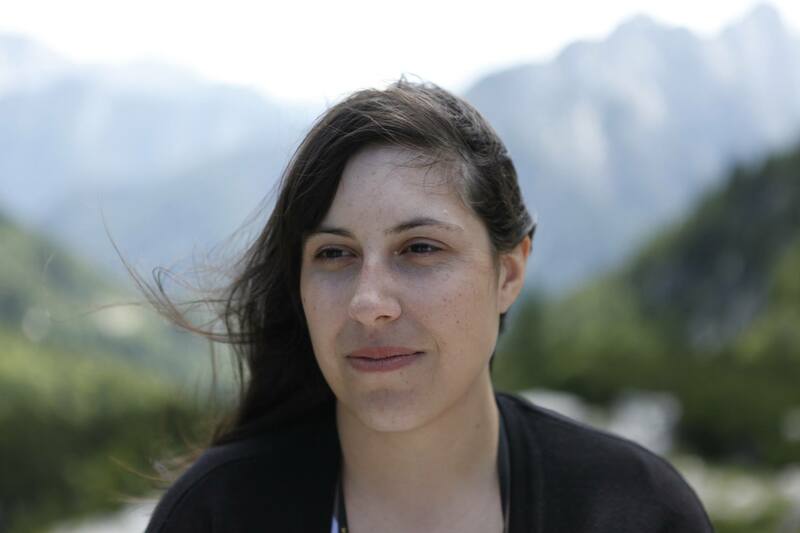 Žito is Slovenian food production company which makes some of the most amazing brands I love. In Slovenia they are most known for their baked goods – is there anything better than a piece of freshly baked buckwheat bread with almonds? – but also make Slovenian chocolate Gorenjka, variety of Šumi candy and tea 1001CVET. They also produce pasta and rice Zlato polje, cereals and flours Natura, spices Maestro, frozen products and I could go on. Yes, they have plenty of amazing food products to choose from. At home I regularly eat their food and use their produce to cook with. They have the best rice mix with spelt and barley. So if you are ever in Slovenia you have to try some of their products, you can’t miss them in any store. If not others, you have to have a piece of Slovenian chocolate Gorenjka! It’s a perfect souvenir or a gift for your loved ones. And they have some really special flavours like coconut & colagen, orange, ginger & matcha and others! 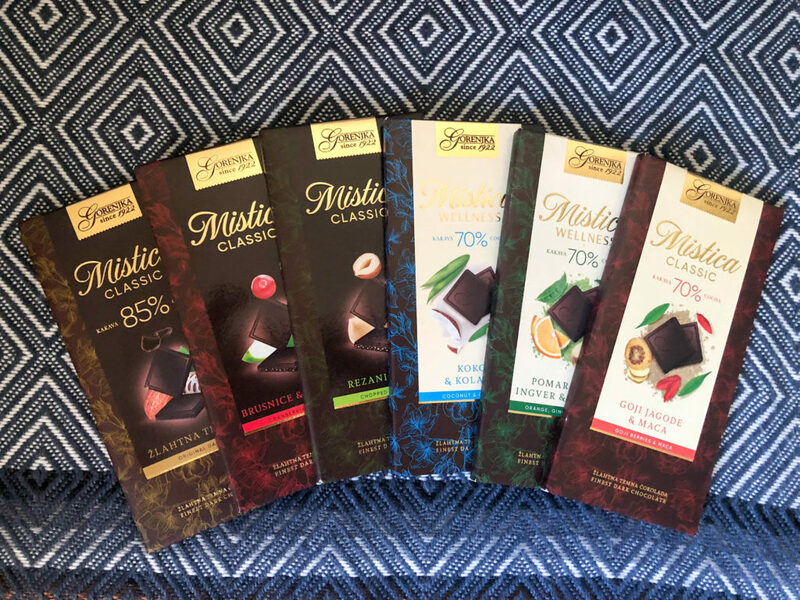 It was hard to choose which Gorenjka’s Mistica chocolate will accompany us in Peru and Bolivia (because they are all so delicious!). 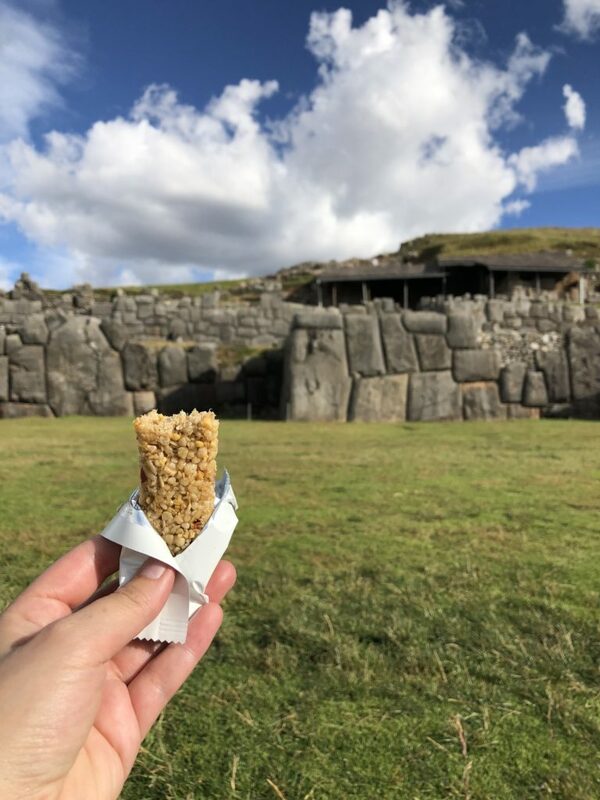 Walking around Cusco’s iconic site of Sacsayhuamán with apple muesli bar is better than without an apple muesli bar. 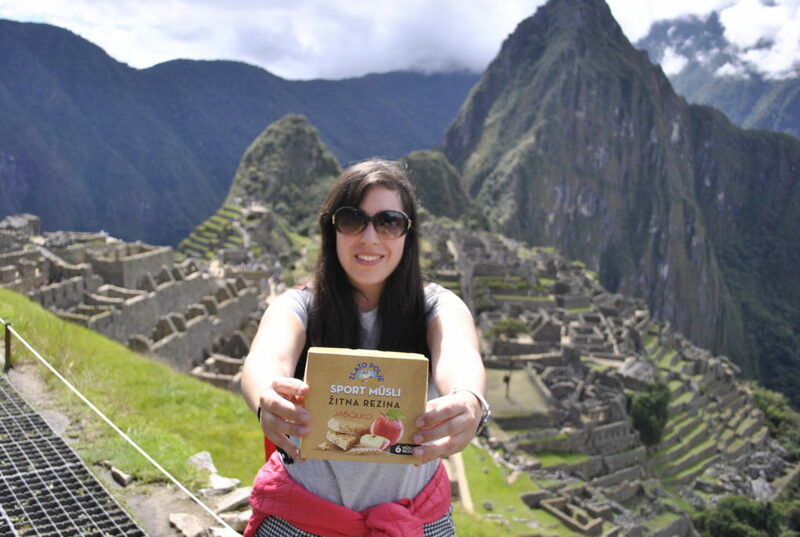 What’s a perfect snack for getting extra energy while exploring Machu Picchu? Apple muesli bar of course! 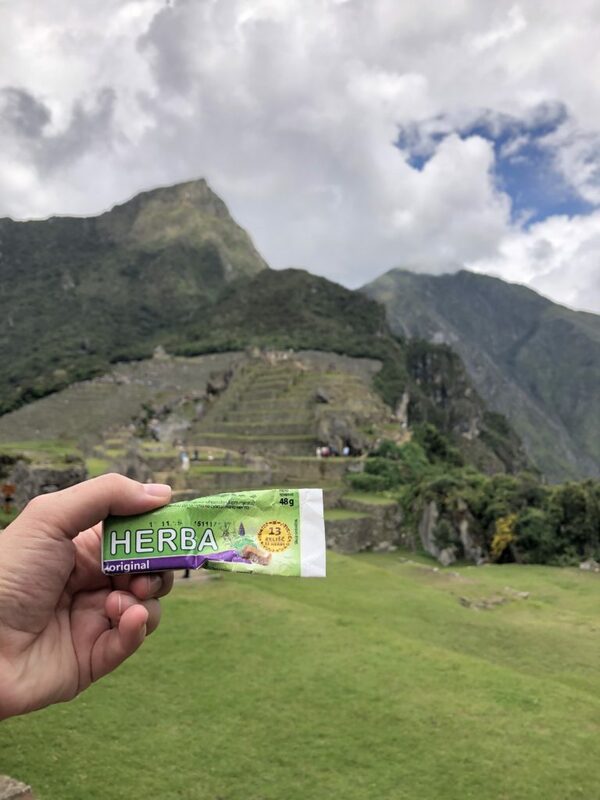 Herb mint Herba has the perfect size to fit into every pocket, so it can give you some energy boost whenever you may need it. 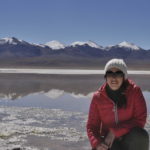 Bolivia in May means really cold evening and nights. Luckily, we had mint tea 1001CVET to warm us before going to bed. Waiting for a bus in Bolivia’s Copacabana? Apple muesli bar is the answer! 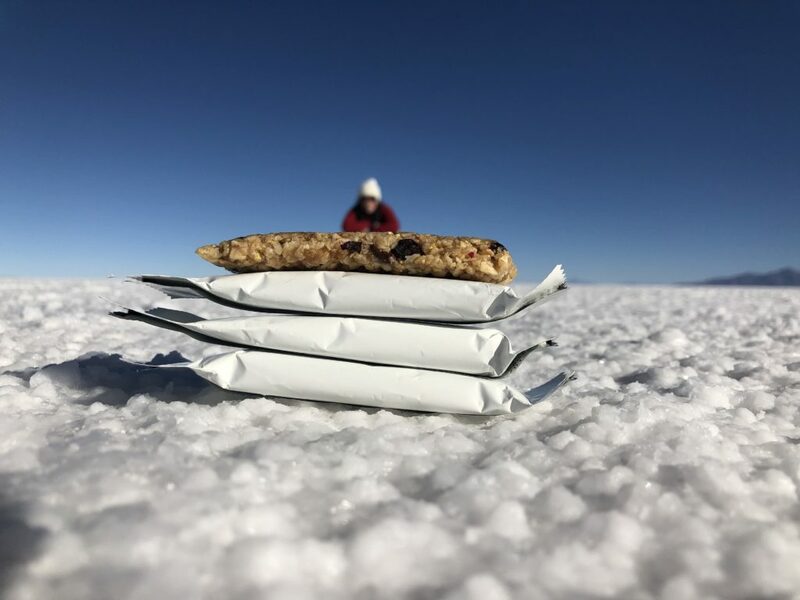 Uyuni salt flats make miracles happen – apple muesli bars could eat me this time! 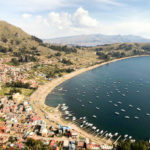 Unfortunately, I have eaten something bad and got salmonella while travelling (you can actually read all about the first time I got salmonella in Mexico here). Of course I wasn’t able to eat anything for a few days, so my boyfriend made me chicken soup I also eat at home when I get sick. It was the best dish ever! 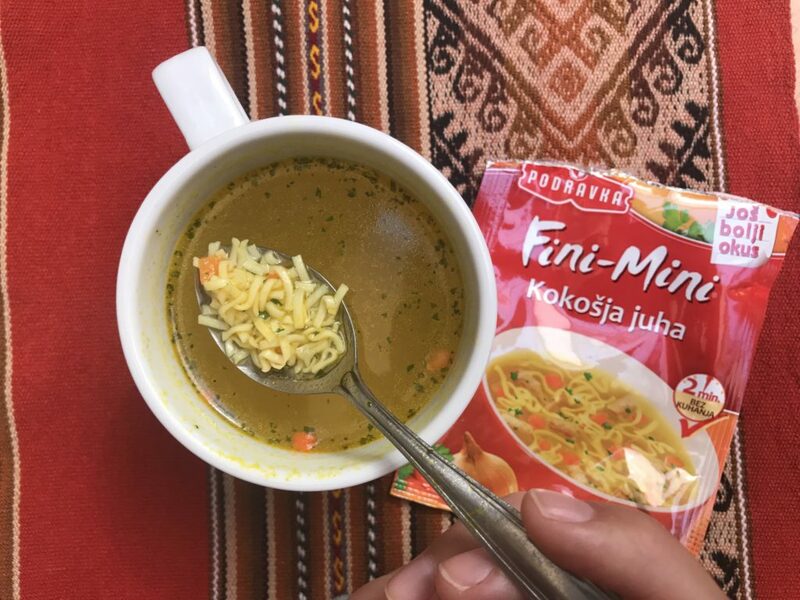 This and other flavours of Podravka (Žito’s mother company) soups were the only thing I could eat beside rice for a few days, so they were really essential in my travel diet. 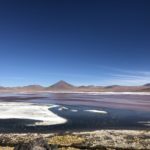 This blog post was written in collaboration with Žito, however, all views are always my own and I really love their food products. 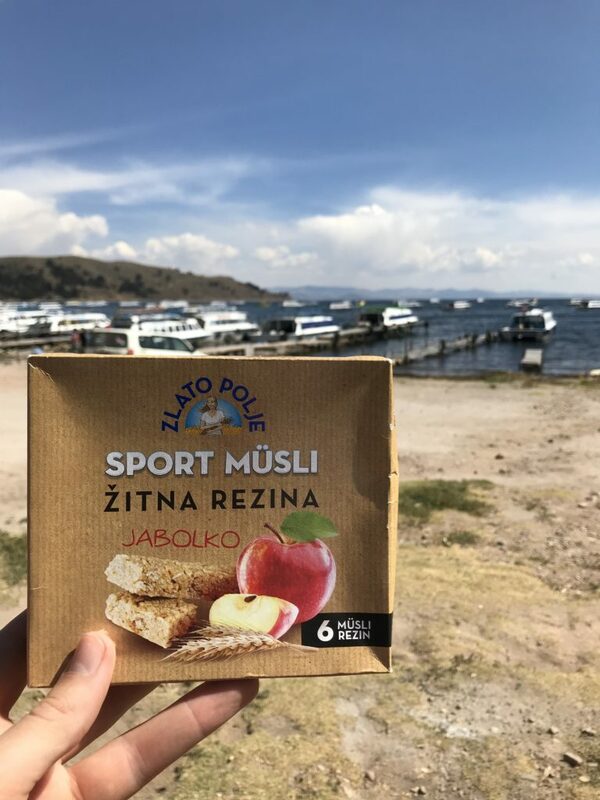 I use muesli bars on my mountains hiking. They give you extra power to finish the trail. I can imagine eating chicken soup while ill or freezing.